Why I Love Houston: Frozen Treats to Beat the Heat! Why I love Houston….the hotter it gets, the better the ice cream tastes! There’s no better way to beat the summer heat, than a scoop of ice cream. Take a trip around the city for frozen fare from gelato to New Orleans style snoballs. In the Heights, line up at Fat Cat Creamery on 19th Street and Shepherd for an after dinner scoop, soft-serve, push-up pop, or ice cream sammie. Mam’s Snoballs on W. Cavalcade has a variety of flavors, specialty combos, toppings and sizes (small to mammoth!) along with Doggie Cones to keep your fur babies cool too. Pose in front of the Greetings from Houston postcard mural on the side of Gelazzi on White Oak where you can also indulge in Chicago deep dish pizza. Follow the Friohana Shave Ice Truck for Hawaiian-style snowcones. 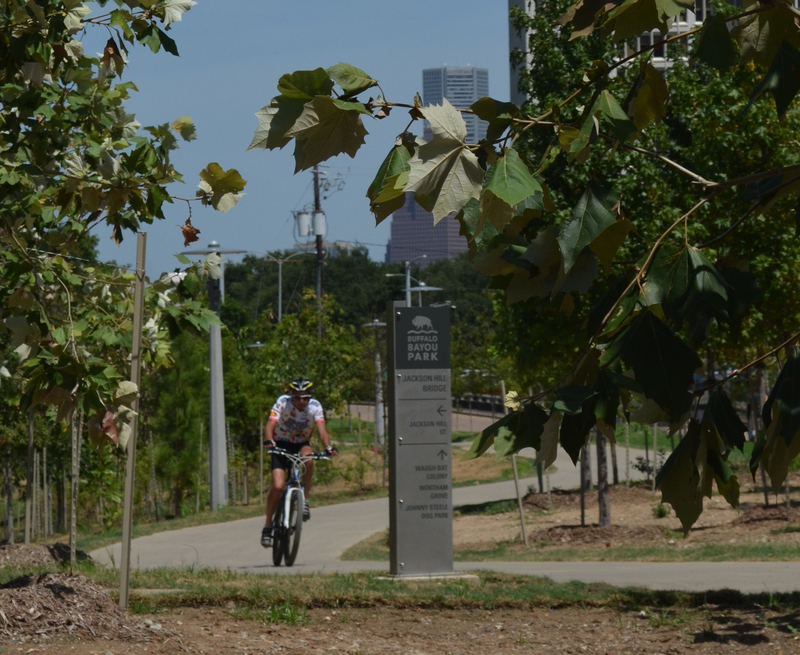 Check their calendar for locations which often include Buffalo Bayou Park. Montrose is home to Sweet Cup Gelato which also has refreshing sorbets like Basil Watermelon. It’s a great pit stop before heading to the Museum District or Miller Outdoor Theatre. In Rice Village, ice cream chocoholics will find plenty to choose from at The Chocolate Bar. Cloud 10 Creamery features a menu of traditional and experimental flavors from vanilla to matcha green tea. Hank’s Ice Cream on South Main, a family owned business for over 30 years, has an old school ice cream parlor feel and their banana pudding flavor is to die for! Head to Houston’s Asiatown along Bellaire Blvd. for authentic Asian food paired with dessert at Nu Cafe where you can build your own frozen Taiwanese Snowflake Ice masterpiece. There’s also a location at Westheimer and Fountainview. Previous PostWhy I Love Houston: Splish Splash!